Born and raised in Montreal, Canada. Geraldine Thomas is a certified professional makeup artist with over 15 years' experience. Business-focused she created MAKIA to offer clients a wide range of makeup services and professional beauty products. But her true passion is guiding other in achieving their beauty goals.
" I have had the honor of studying all fields of makeup and trained by the industry's top professionals makeup artists, from these well-respected beauty brands; Lancôme, Yves St-Laurent, Prescriptives, Kate Somerville, Stila, Nars, Mac Cosmetics, Make Up For Ever, Bobbi Brown including Laura Mercier herself in an exclusive VIP event held at Holt Renfrew in Montreal." 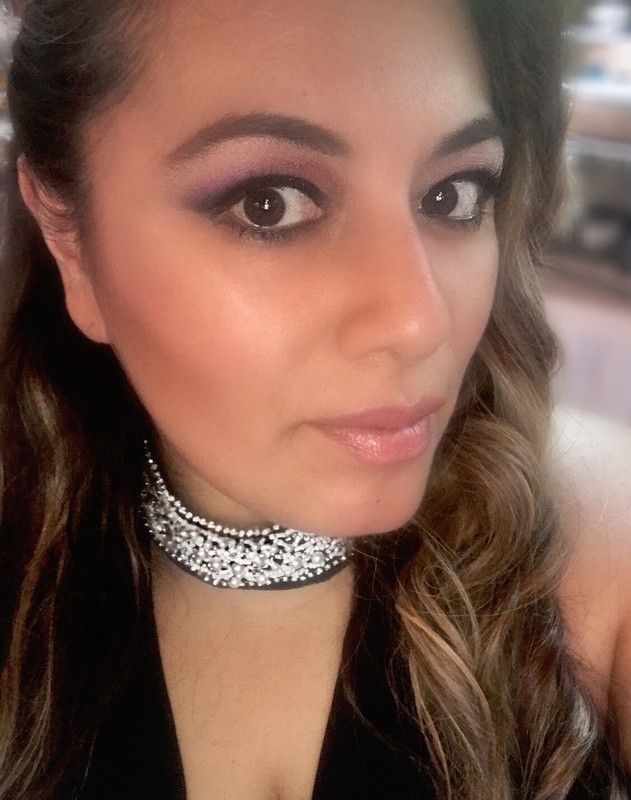 Through her knowledge and experience, she is confident in her ability to give you the perfect flawless look and effects you desire on any of your special events. Leave your face in Geraldine's hands....and discover your newfound beauty...one that is uniquely yours.